My last visit to Bangkok in 2017 was so short (literally 1.5 days) I didn’t get to indulge in much street food, so this left me longing for another Bangkok vacation. Unfortunately, my hectic work schedule doesn’t permit even a short break so Jien and I popped by Jatujak in Ara Damansara for a taste of Bangkok street food. We visited for lunch on a weekend – I was told they aren’t as crowded during the day as compared to night time. I got rather greedy and ordered a pad thai, green curry chicken, pork skewers, seafood tomyam, paku salad and otak-otak to share among four. Service could use some improvement at Jatujak, for we had to remind them about the salad which took a while to arrive – watching the waitress purse her lips wasn’t pleasant either. But I was more enthused about the spread in front of me than to give a sh*t about her facial expression. Food is quite good I must say. 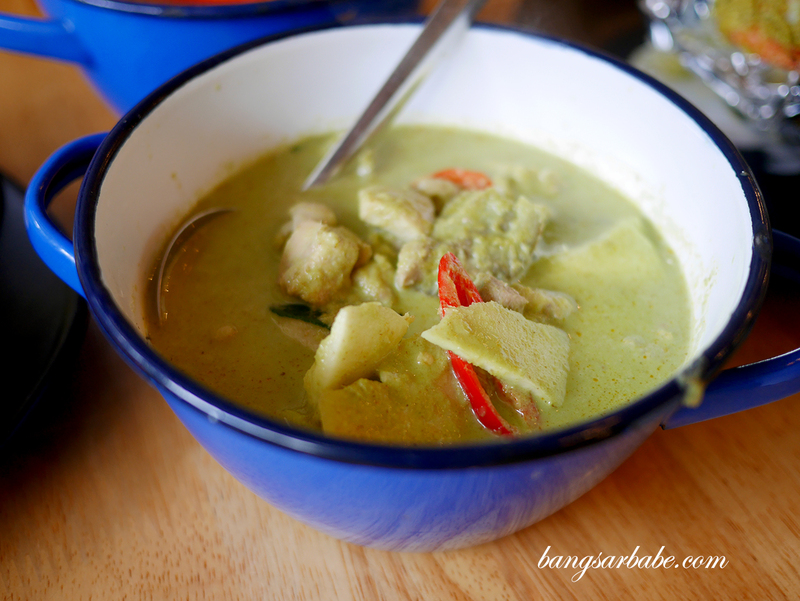 The green curry chicken is one of the best I’ve eaten in Klang Valley and I like how they managed to strike a balance between spicy, sweet, savoury and creamy. 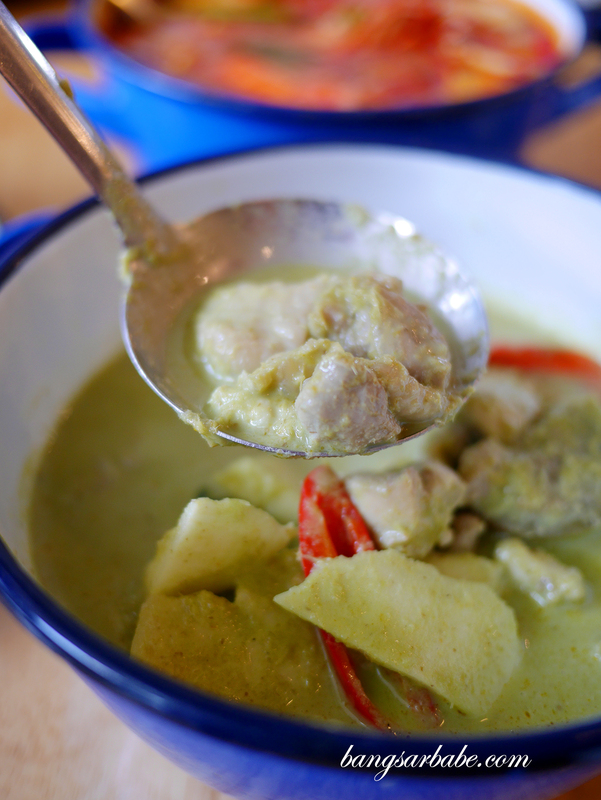 You also get tender pieces of chicken in the curry, along with some Thai eggplant and basil for aroma. 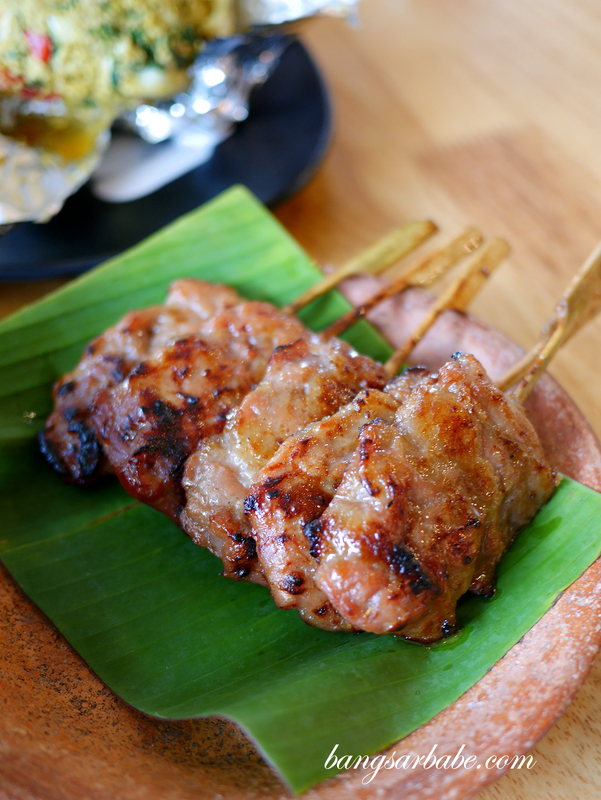 The pork skewer is said to be better than the one at my favourite Thai place in Taman Desa – I wouldn’t say Jatujak’s version is better but it is also very good. 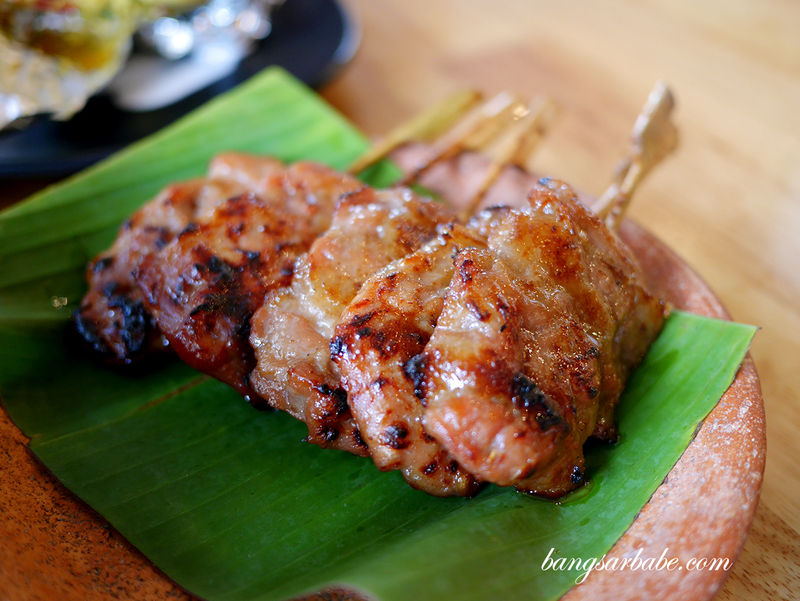 The pork pieces are thoroughly marinated and grilled till tender perfection. 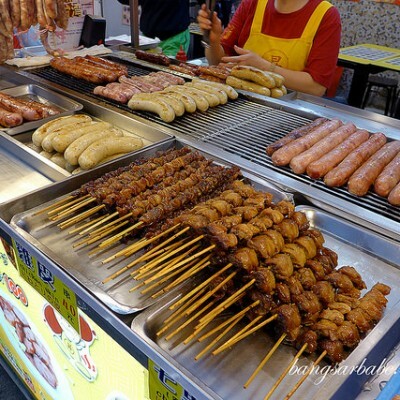 You get a nice ratio of meat and fat which makes every bite addictive. Otak-otak — don’t be fooled by it’s “ample” appearance. It’s all silver foil underneath! I like the otak-otak here but the portion is misleading as you get plenty of “build-up” with silver foil to give you an illusion of a larger portion. But in reality, the otak-otak only occupies half of what you see. 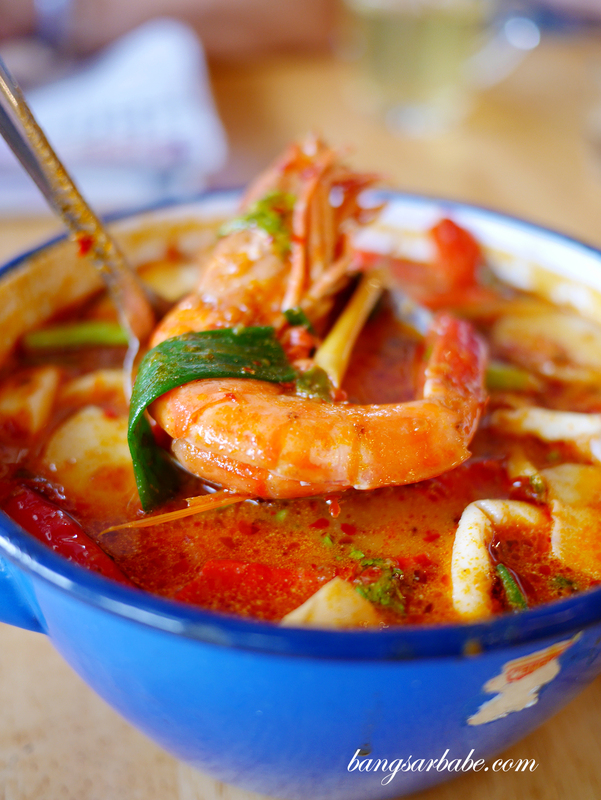 That said, it’s delicious; thick, richly flavoured and sweet from the seafood. 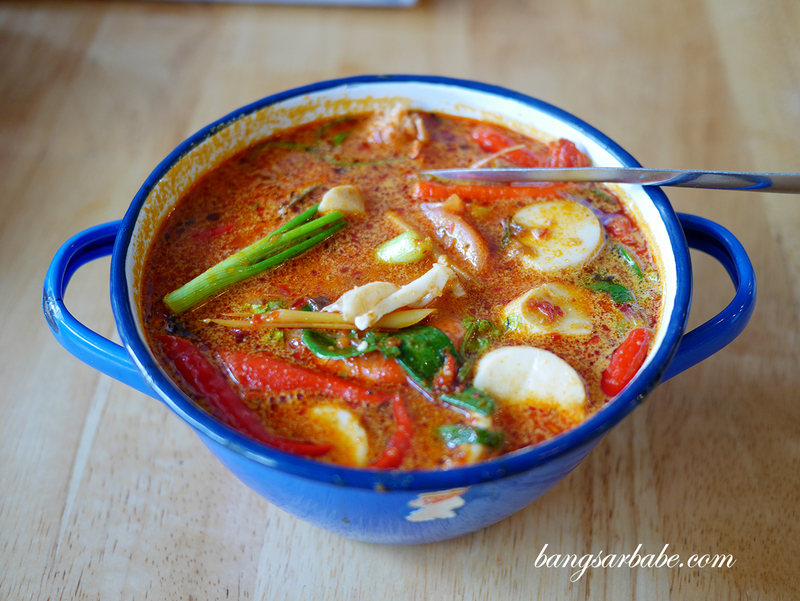 Jatujak’s seafood tomyam packs a wallop – the broth is fiery and sweet from the addition of onions and tomatoes. While it’s quite decent, it didn’t exactly knock my socks off. A small pot (said to be for 2 pax) is enough for 4 pax so don’t be greedy to order a large pot. 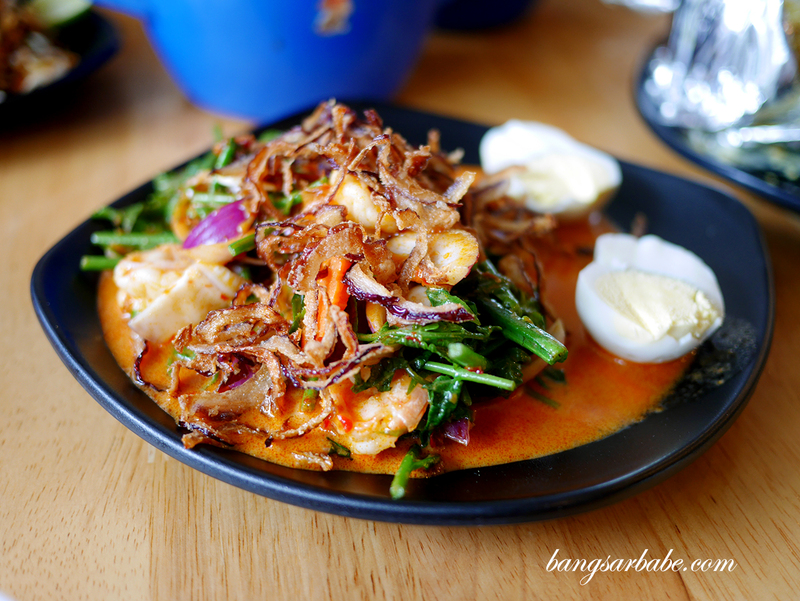 The paku salad is refreshing and one of my favourite things to eat at Jatujak. I like how the fern shoots are still crunchy and accentuated by the tangy-sweet dressing and sharp notes from the bird’s eye chilli and shallots. The gravy base is creamy, which complements the texture of the vegetables. 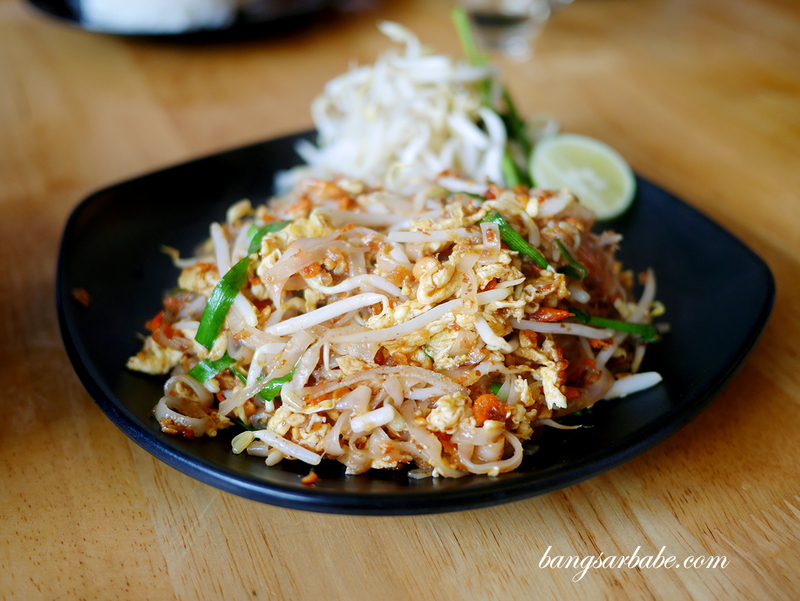 Also decent is the Pad Thai which comes in a generous portion. I like this better than the one from Frame Thai, which used to serve a decent version. 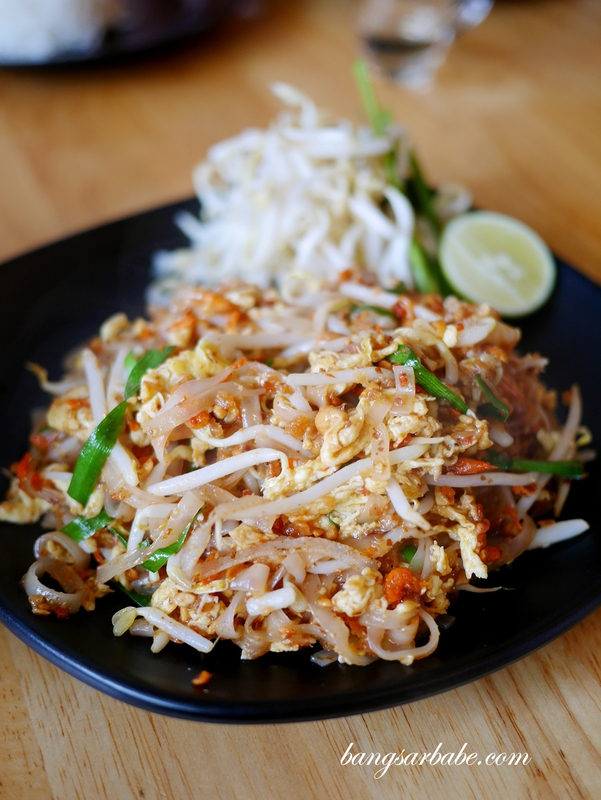 Of late, the latter has deteriorated in quality and Jatujak’s pad thai triumphs significantly over theirs. I eat mine with a bit of sugar on the side as I find sugar balances the heat from the chilli. The tub tim krob is worth checking out. I like this better than the one at Rayong Thai now. 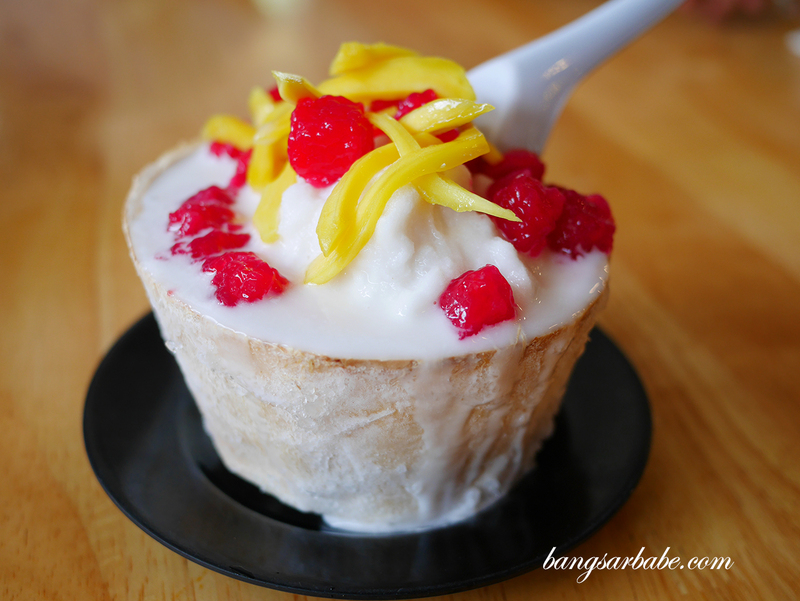 For dessert, try the tub tim krob which is better than many Thai restaurants in Klang Valley. This is also tastier than the one from Rayong Thai, and the latter is my benchmark for good tub tim krob. 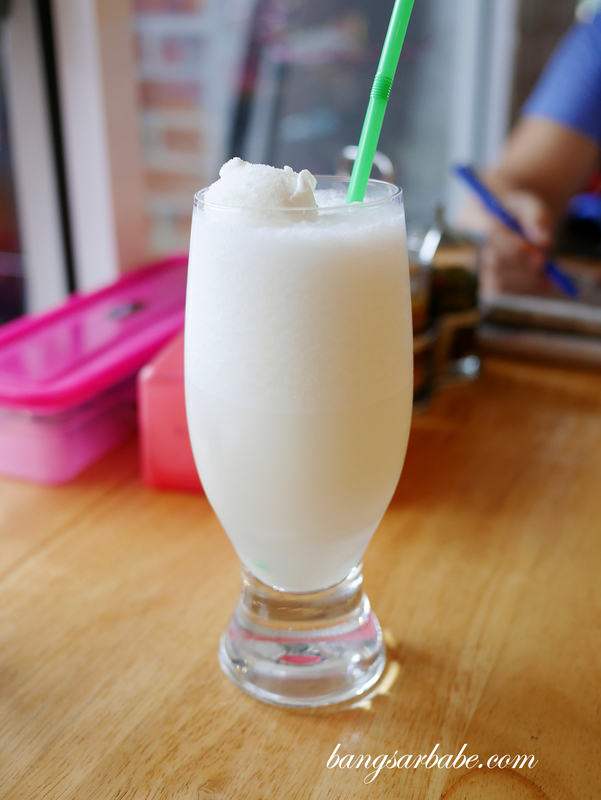 The ice shaving is fine and smooth, and complements the creamy nature of the coconut milk and crunchy bits of chestnut jelly. Good stuff. Our bill came up to about RM170 for all the above, inclusive of drinks. I didn’t care much about the Thai iced tea but it is decent enough as a thirst-quencher. 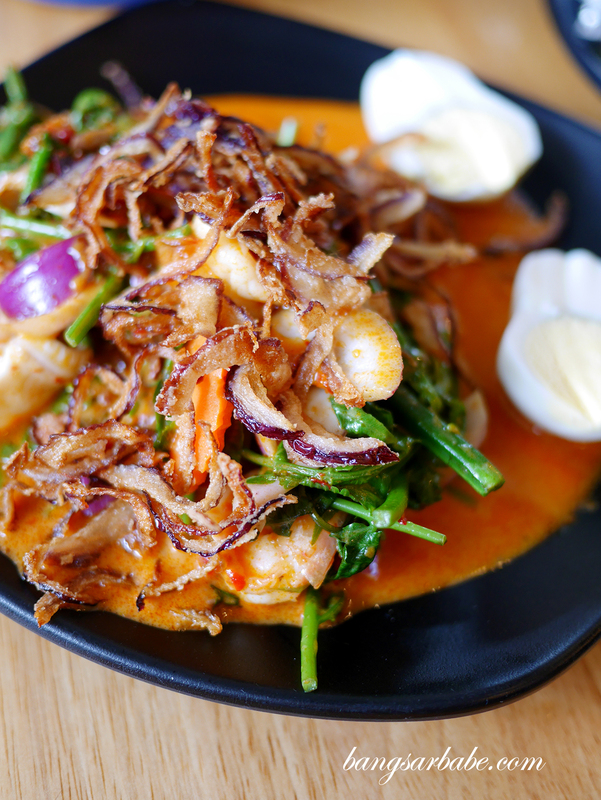 Overall, the food at Jatujak is good and prices are somewhat reasonable. 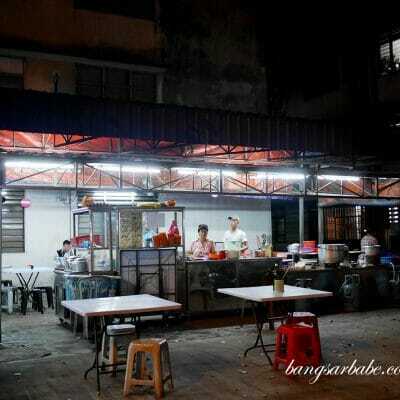 I’ll definitely be back for more but for convenience and familiarity, I would still stick to my regular spot in Taman Desa. 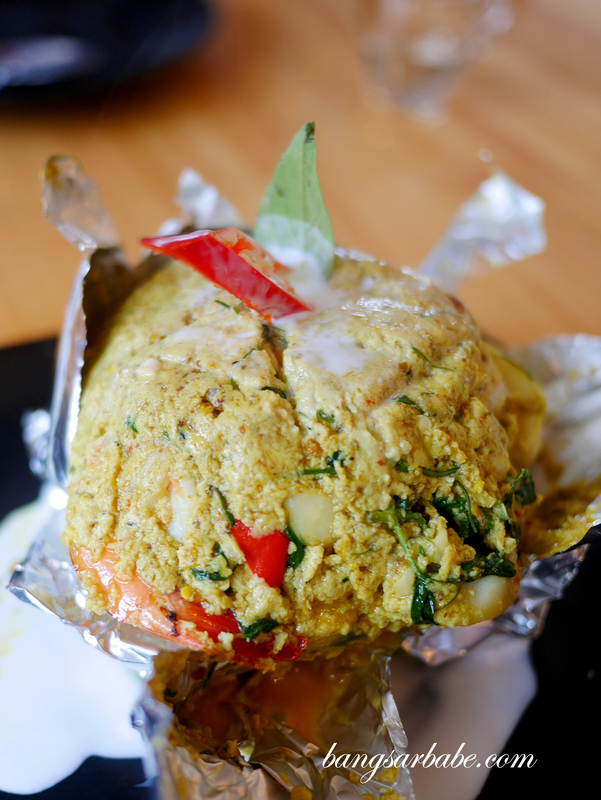 Verdict: Good food and reasonable pricing. Service needs work and be prepared to wait during peak hours. Oooooh thanks for the tip! 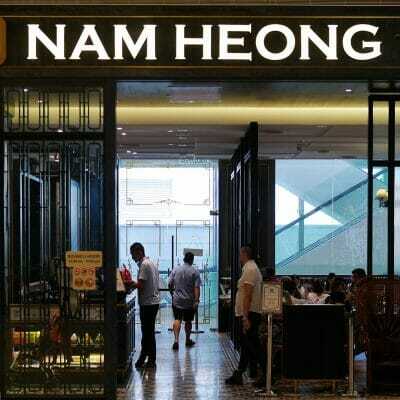 Will go try. What’s good there?